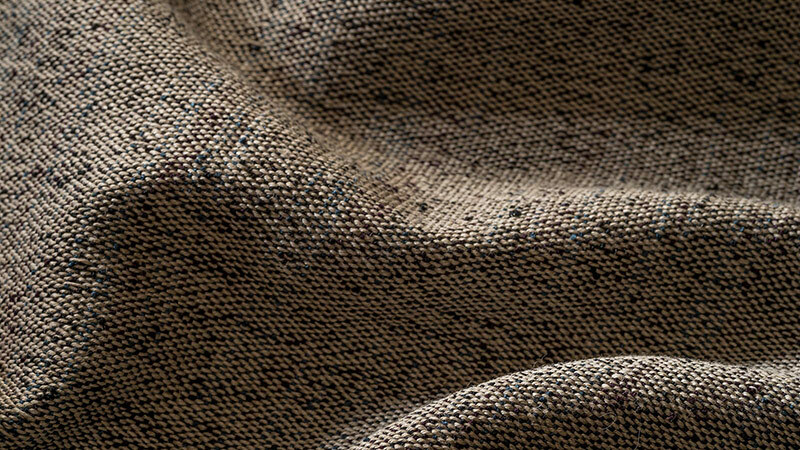 Suitable for upholstery and drapery. 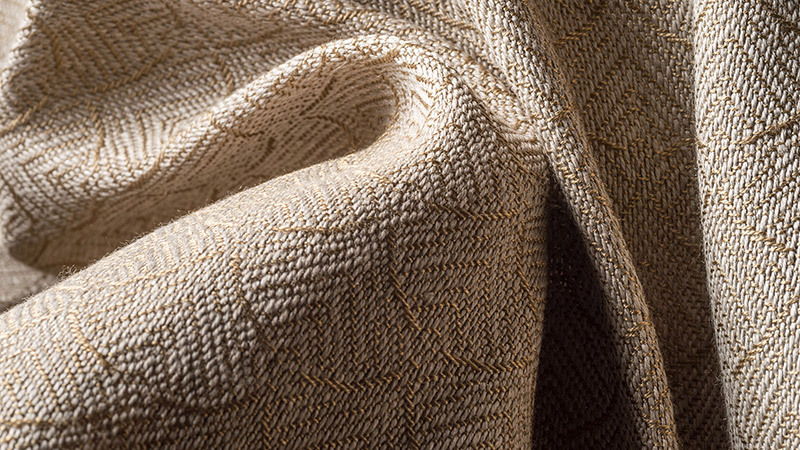 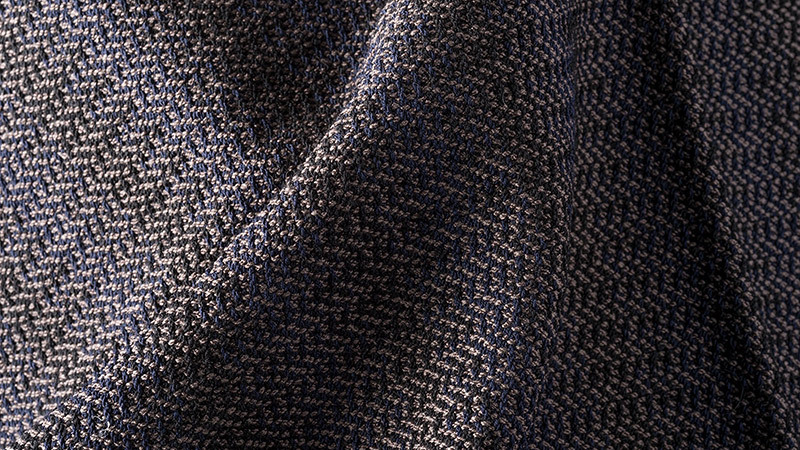 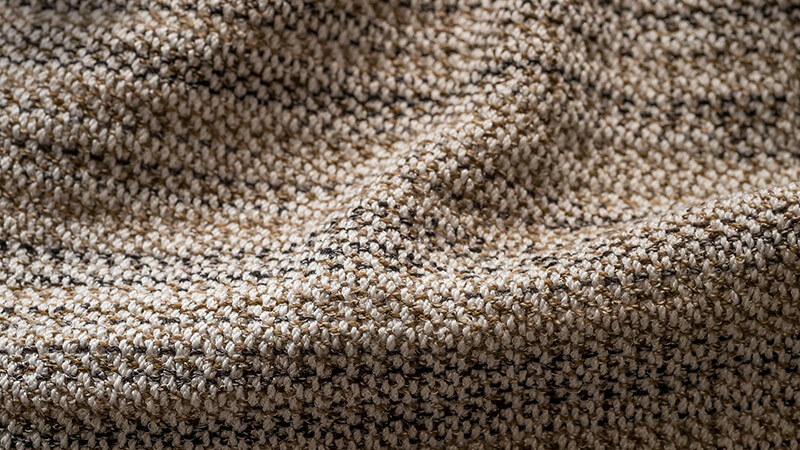 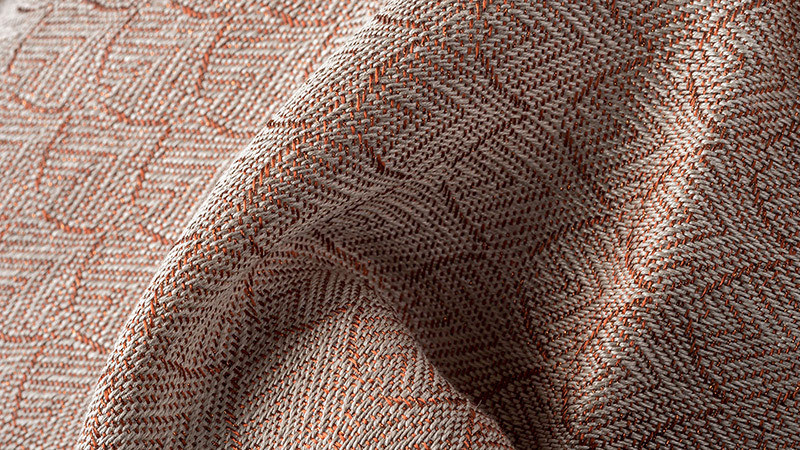 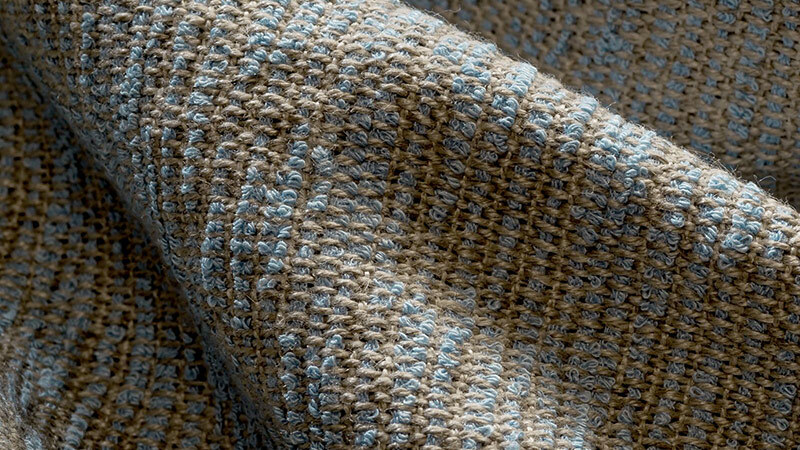 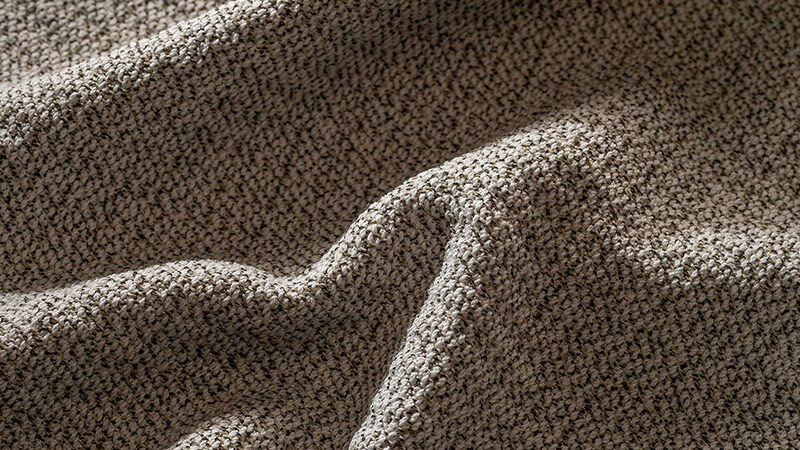 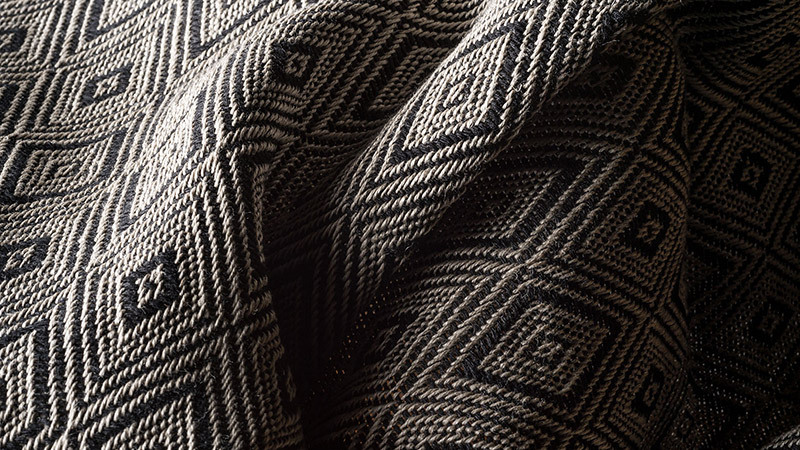 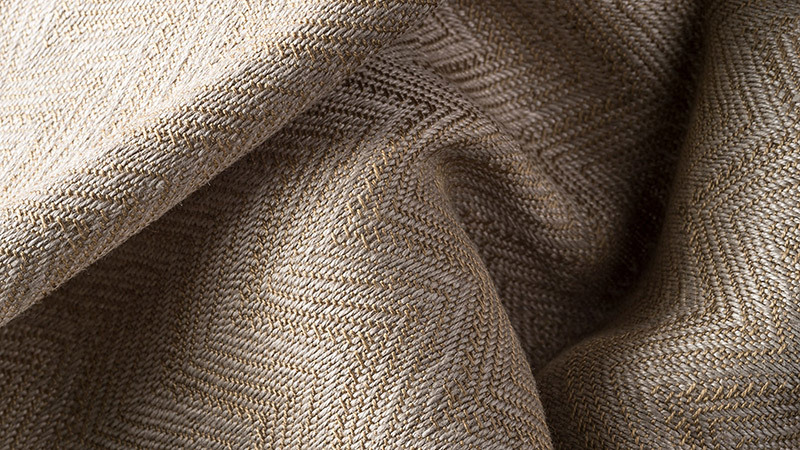 Inspired to create a line of textiles that epitomizes the values and sensibilities developed through decades of his own design career, Christian has been sourcing the highest quality natural materials, designing weaves, and developing a distinctive color palette for this collection. 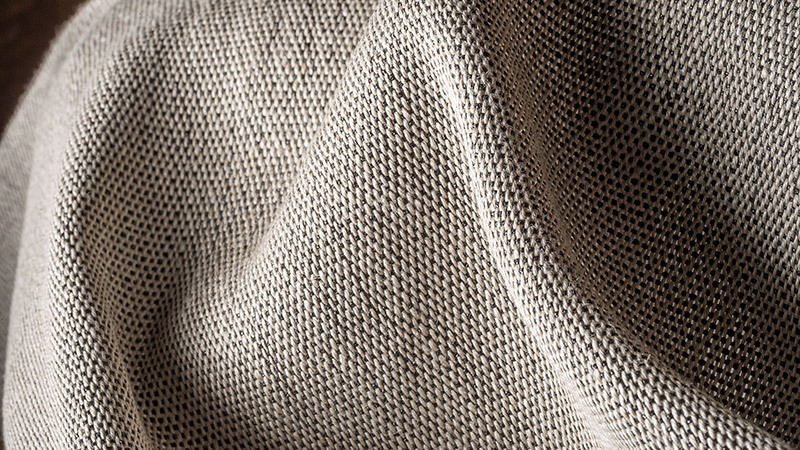 Exceptional European linen warps, sophisticated subtlety of color, dynamic tactile surfaces, reversibility, and refined patterns are just a few of the details that set the Christian Grevstad Textiles line apart. 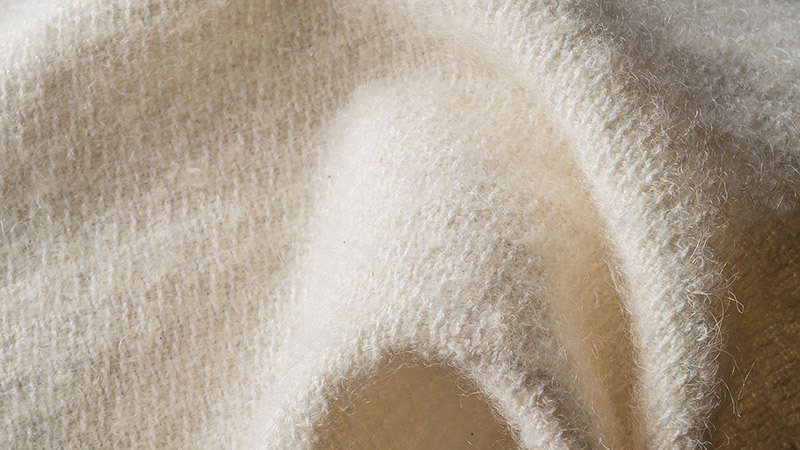 In keeping with Christian’s affinity for the natural environment, we also endeavor to meet or exceed ecological standards in the manufacturing process. 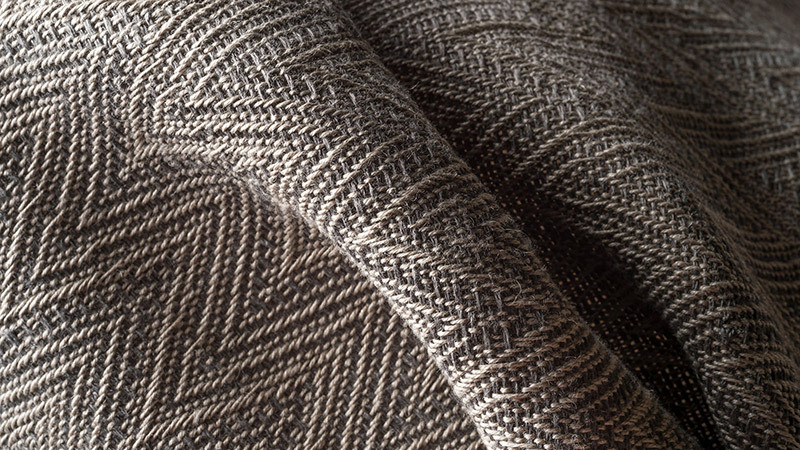 All of our textiles are hand-woven in the Pacific Northwest. 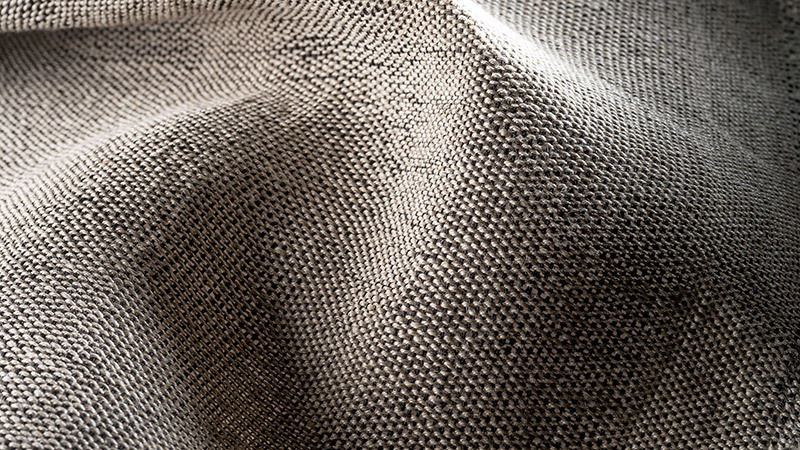 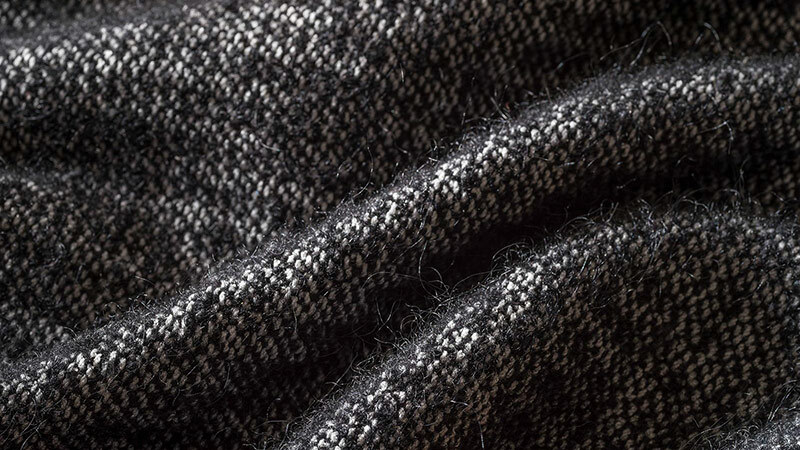 Trained in the Swiss tradition of excellence at Gewerbeschule Basel, Switzerland, our textile team has decades of experience weaving for a discerning international clientele. 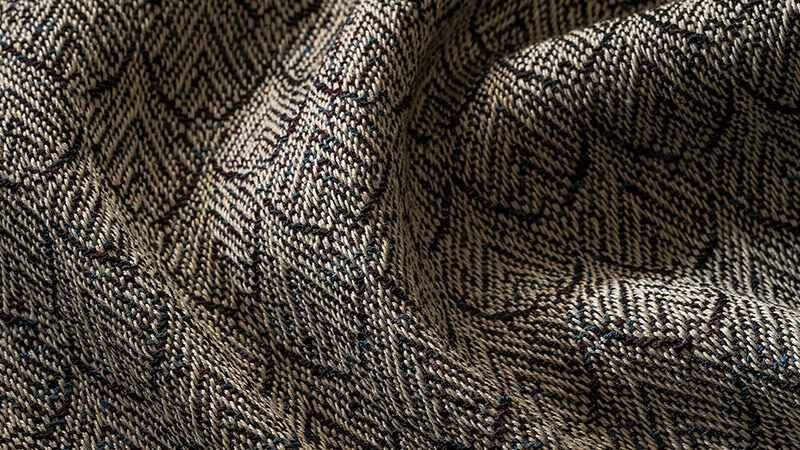 In addition to our line of exquisite weaves and carefully curated colors, we offer clients the ability to create completely custom patterns, textures, weights and project specific colors. 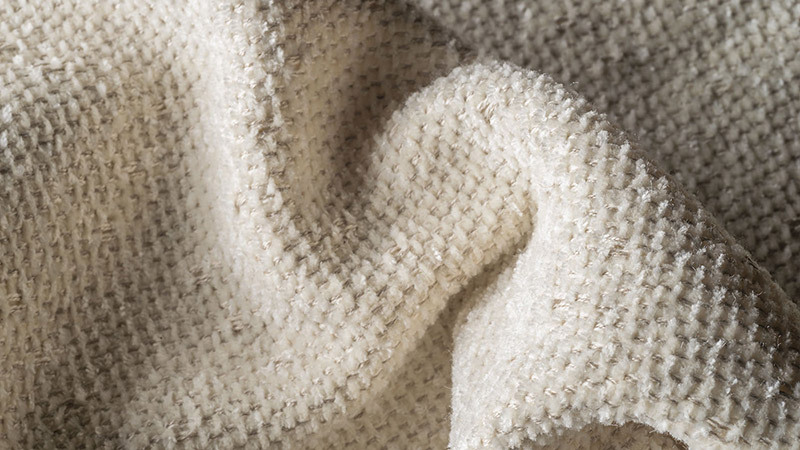 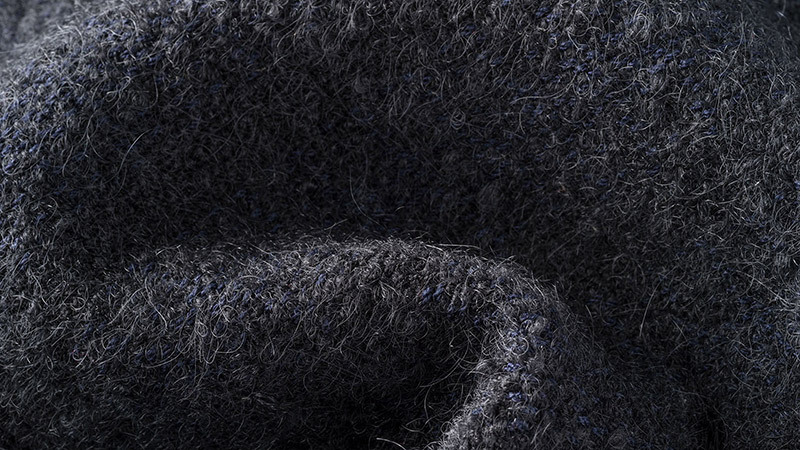 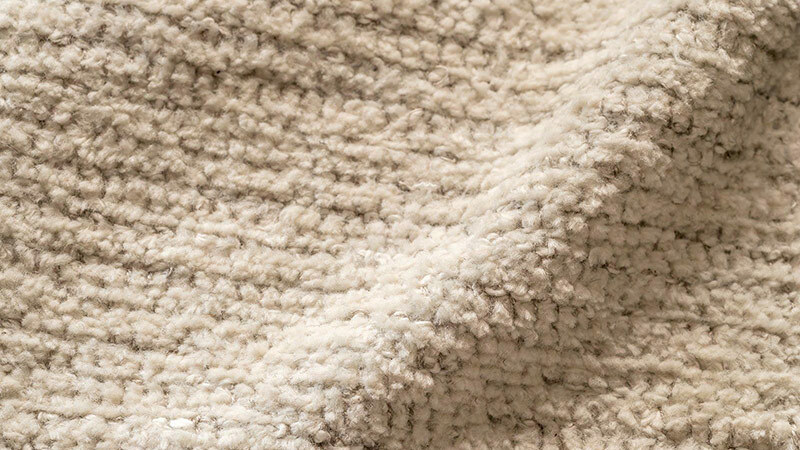 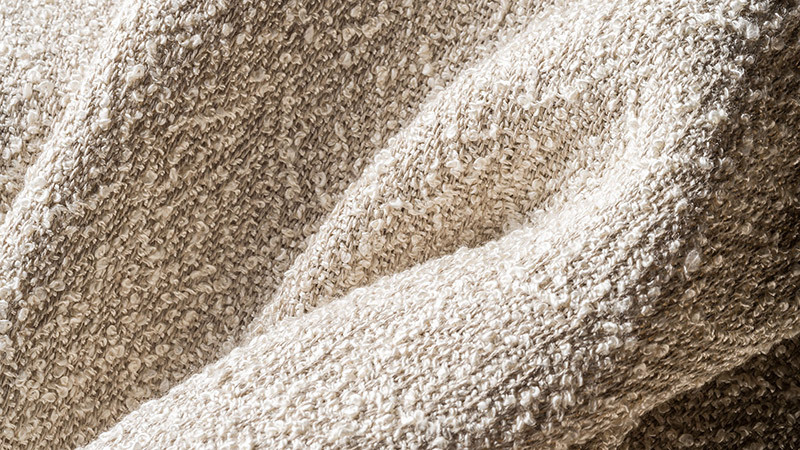 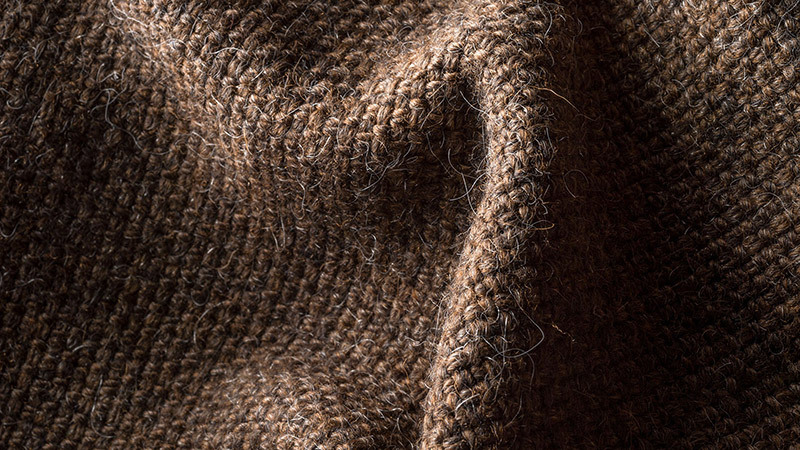 Everything we produce consists of the finest fibers, expertly woven by accomplished artisans. 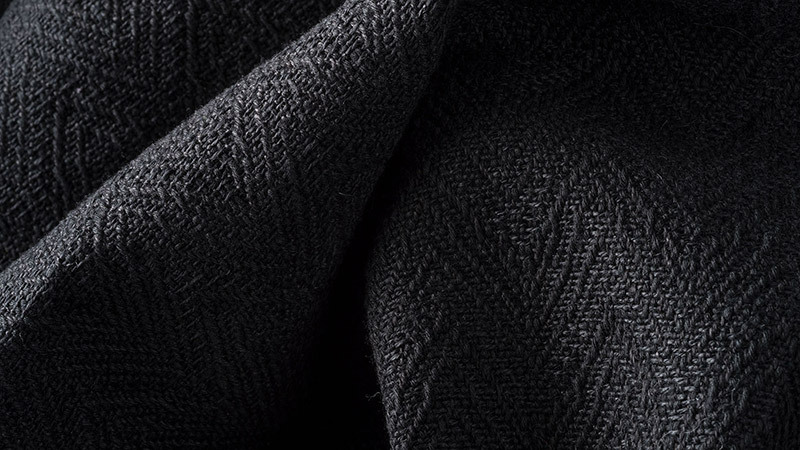 © 2017 Christian Grevstad Inc.